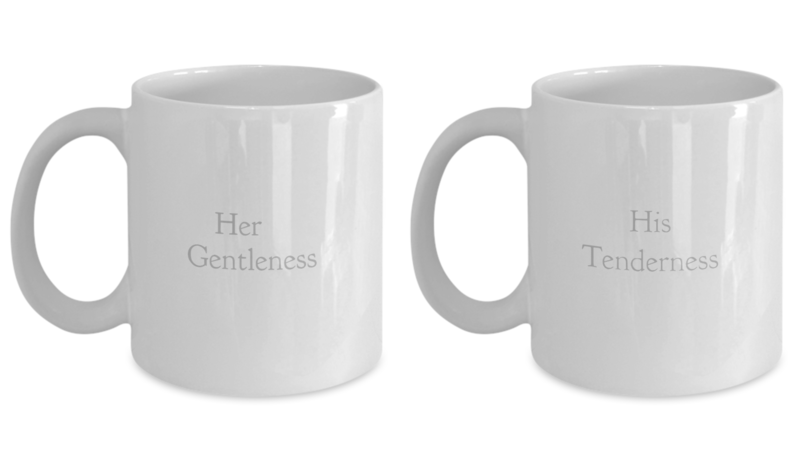 BOTH SIDES OF MUGS ARE PRINTED. 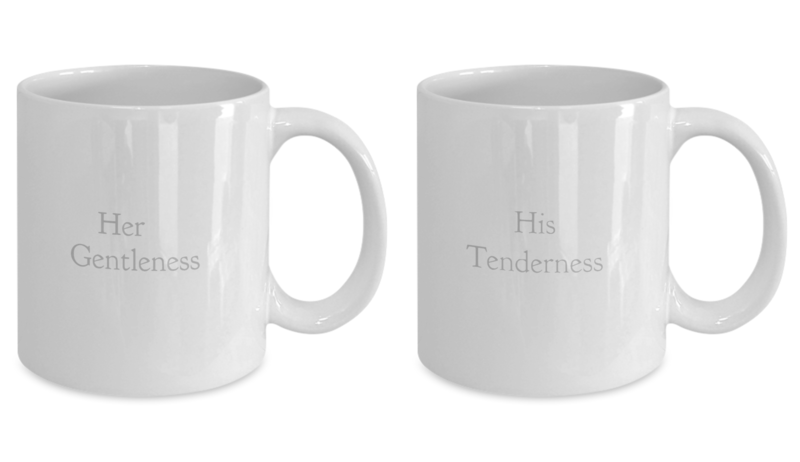 PLEASE NOTE: Pillow Cases can match these mugs but are not included in the price here. VISIT https://www.gearbubble.com/gbstore/feelhappy for more products to mix and match.